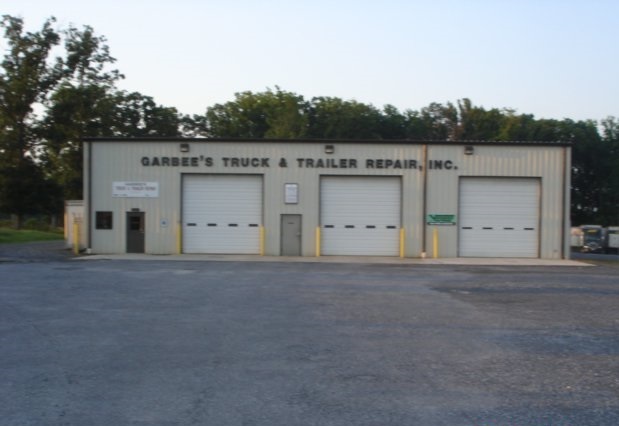 Garbee’s Truck & Trailer Repair is staffed by certified professional mechanics that provide quality care at an affordable price. Founded in 1993, we continue to provide superior service in the trucking industry to get you on the road quickly and safely! *Owned and operated by Michael Garbee since May of 1993. 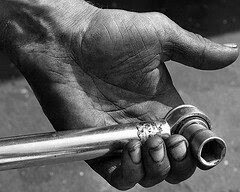 Over 100 years of combined experience striving to get you back on the road. Contact us by phone or email for all of your truck and trailer repair needs.